How do people charge their electric vehicles? At what time? 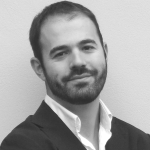 Is there a feasible business model? By turning itself into one huge Living Lab for Smart Charging of electric vehicles, the Netherlands are fast becoming the international frontrunner for smart charging EV’s, using them to store peak power production of solar and wind. 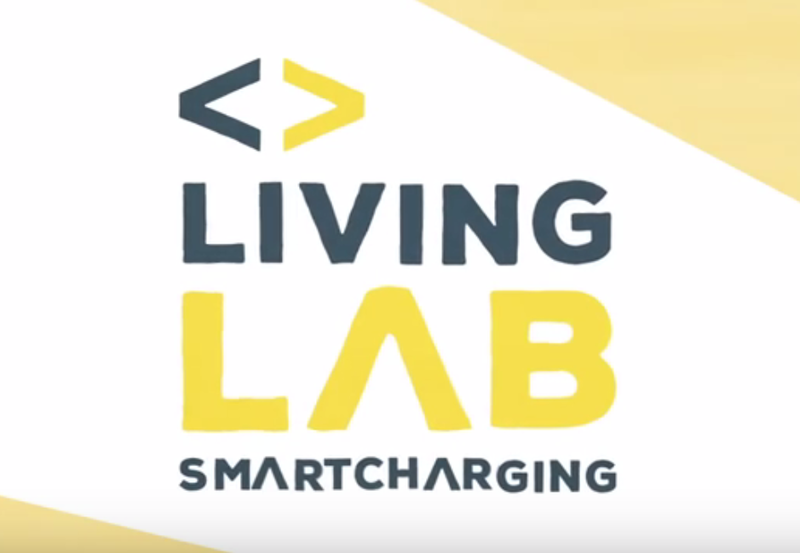 Already 325 municipalities (including Amsterdam, Rotterdam, Utrecht and The Hague) have joined the Dutch Living Lab Smart Charging representing 80 percent of all public charging stations. It’s also supported by the Dutch government. This initiative revalidates the leadership of the Netherlands in electromobility, and opens new business opportunities for vehicle to grid.